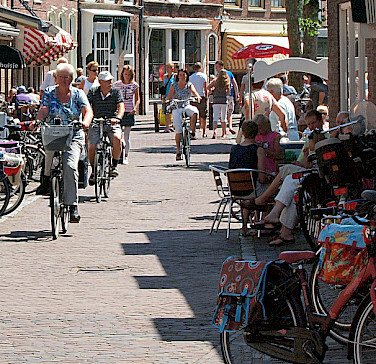 A Netherlands bike tour that pulls out all the stops. 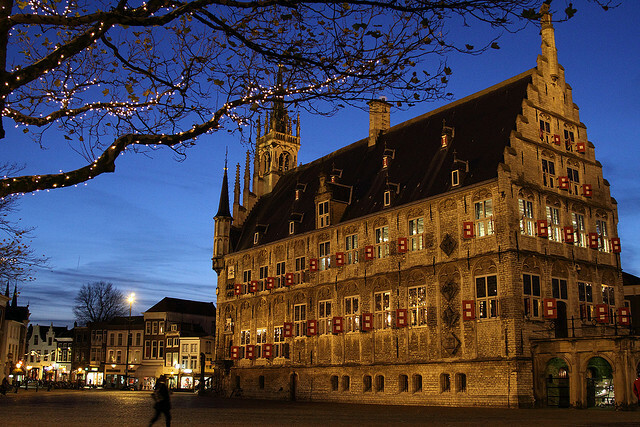 This tour will show you everything Holland is famous for - in just one week. 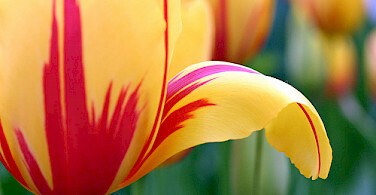 You will see wonderful windmills in the west and will smell the surprising scent of tulips in the north. Take a cruise along the canals of Amsterdam and taste a variety of cheese at the marvellous markets of both Gouda and Edam. 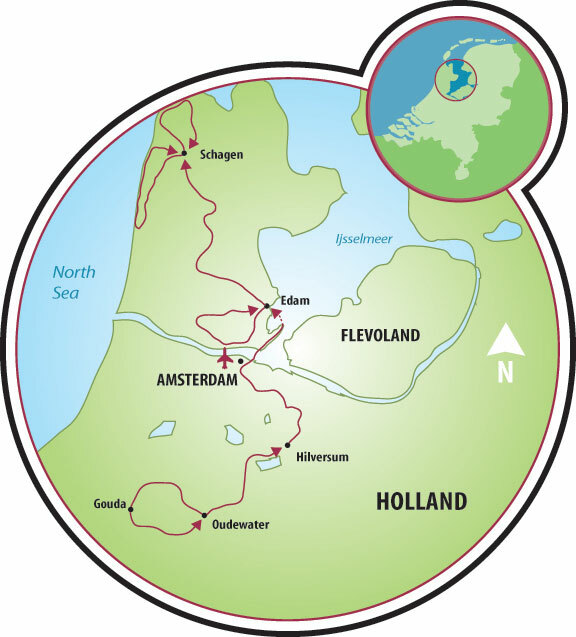 This tour is a perfect combination for visiting famous Dutch highlights while enjoying the wonderful easy cycling that Holland is famous for. 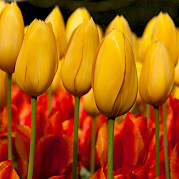 Don't think that this is only a tour during Tulip season! This tour can be booked any day from April through September. 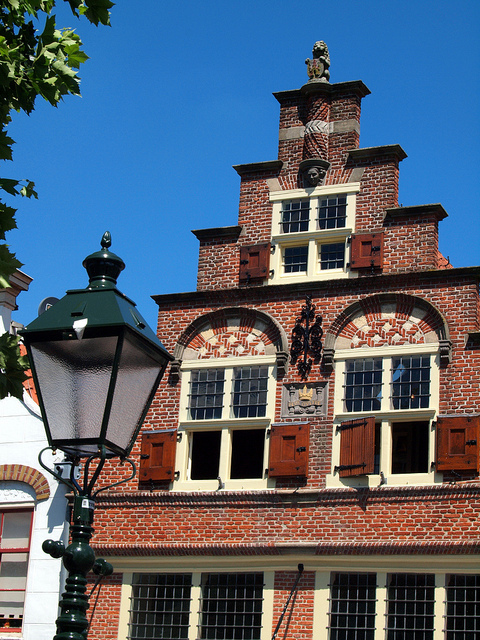 The historic towns of Alkmaar, Weesp and Gouda. 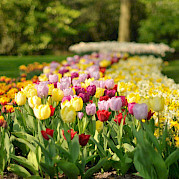 The spring flowers as hyacinths, daffodils and tulips in April and start of May. 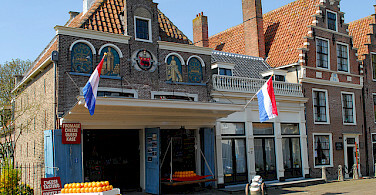 The historic villages of De Rijp, Monnickendam, Broek in Waterland and Oudewater. 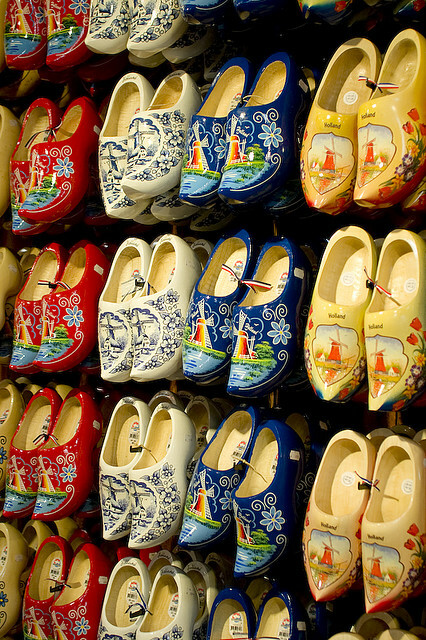 The tourist attractions of Edam, Volendam, Zaanse Schans, Marken and the Muiderslot castle. 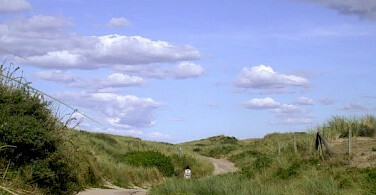 The coastal villages of Egmond and Schoorl with sand dunes and forest areas. 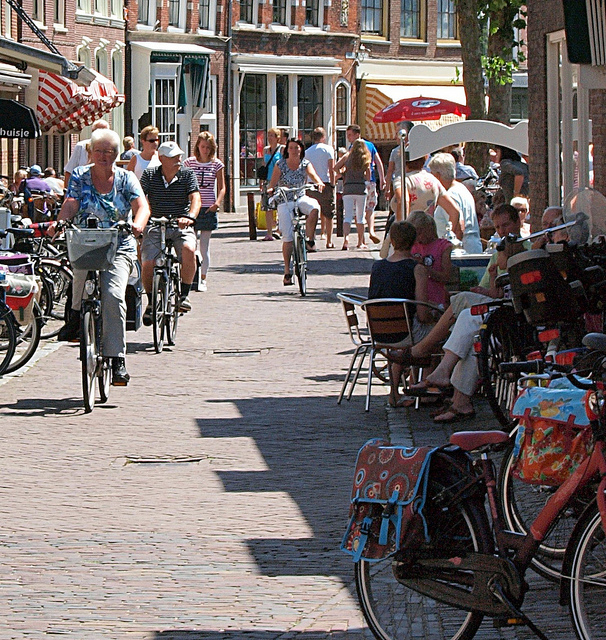 A comprehensive list of all of our bike tours in Holland is here. Please check local conditions before your arrival. 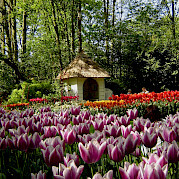 The Netherlands is a country that boasts a typical maritime climate with mild summers. Spring and fall can be unpredictable in regards to high/low temperatures and of course, since this is HOLLAND, always bring rain gear. Because the Netherlands is flat, wind can be a factor. A good website to use to research high/low temperatures, average rainfall, and more is weatherbase.com. Easy self-guided hotel tour. Daily distances range from 25 to 36 miles over flat, excellent bike paths. 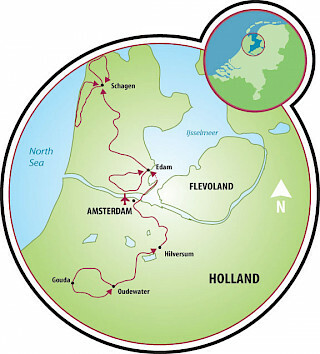 During this tour you will cycle on small cycle-lanes through flat green meadows, as well as on well-paved cycle-paths along typical Dutch dykes. 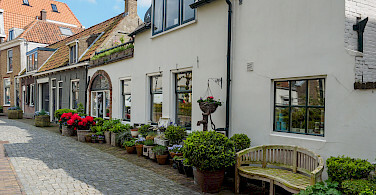 On your way, you will pass beautiful former fishing villages and pretty towns such as Marken, where local people still wear traditional Dutch costume. After one week of great cycling you will definitely have the feeling that you have seen everything Holland is known for. Day 1: Arrival in Alkmaar. Today you can choose between two bicycle routes through completely divergent areas. 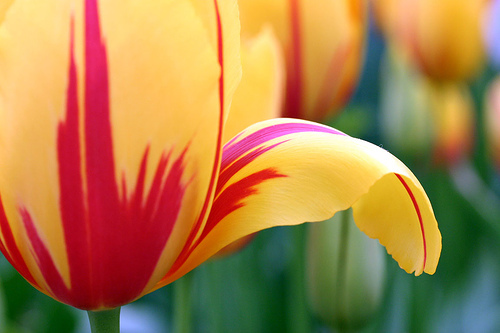 The first takes you through Europe’s largest bulb area, which in Springtime is ablaze with all colors of the rainbow. 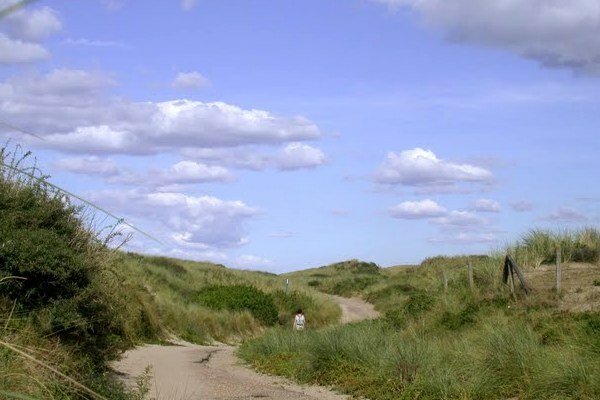 The second tour takes you through the widest and highest dune area in the Netherlands, straight through the De Schoorlse Duinen National Park. 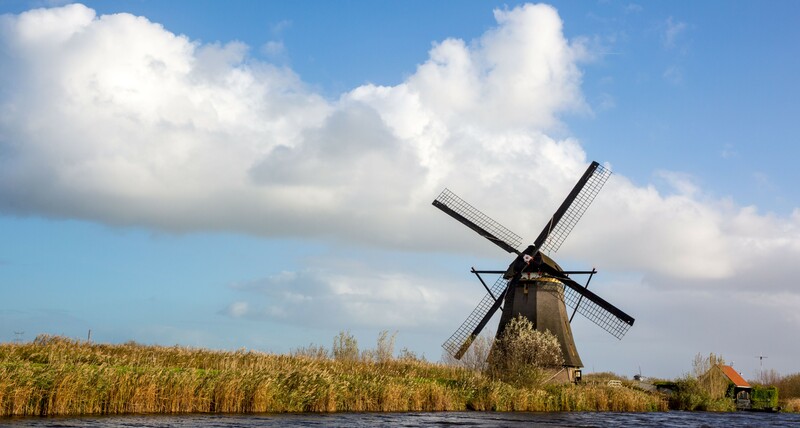 Today's tour features Old Dutch windmills, historic small villages, traditional polder-landscape and an age-old cheese-market. In the morning, head south through the open countryside. 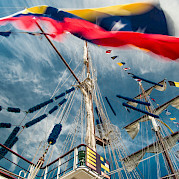 You will then pass several windmills that were used in the seventeenth century to extract water from a huge lake. Graft and De Rijp are perfect places for a break: these small villages are characterized by gabled-houses, 17th century draw-bridges and a beautiful weigh-house from 1630 that is now used as the town-hall. 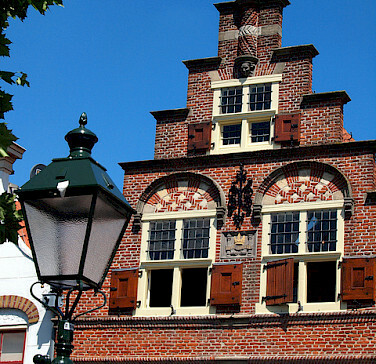 From here to Edam, you will cycle straight through a UNESCO world heritage area: the Beemster. 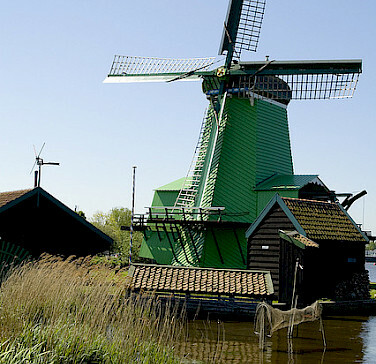 The Beemster was the first polder in the Netherlands. 400 years ago this area was a huge lake. The Beemster Polder was drained from1609 until 1612. Preserved intact are its well-ordered landscape of fields, roads, canals, dykes and settlements - laid out in accordance with classical and Renaissance planning principles. 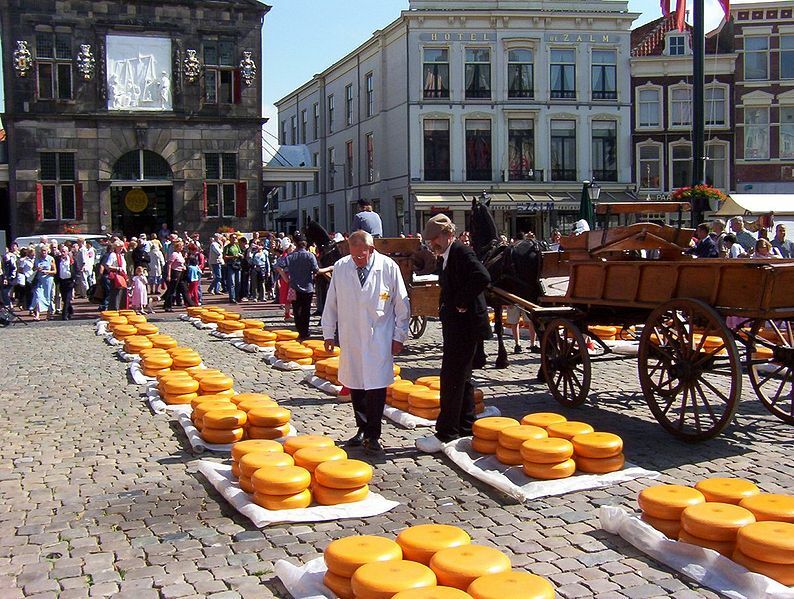 The tour ends close to the cheese-market of Edam. 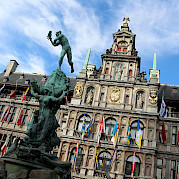 Your hotel is situated in the historic centre. From the terrace, you have a view of cobbled streets, flanked by age-old gabled-houses. 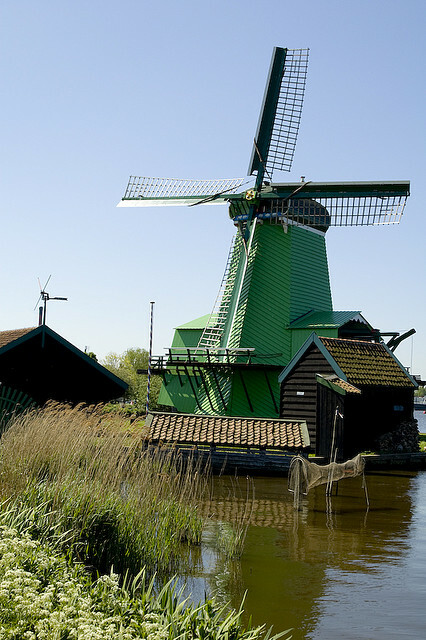 Today you will make a day tour to the Zaanse Schans, one of Europe’s oldest industrial areas that is now an extraordinary open-air museum. 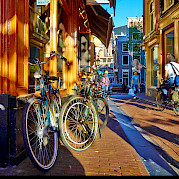 The mills, warehouses and traditional wooden houses you will find here will give you a perfect impression of this 17th century commercial center of Amsterdam. If you don’t want to cycle, you can catch a taxi or bus to Amsterdam (only 25 km) and take a cruise along the canals of Amsterdam. 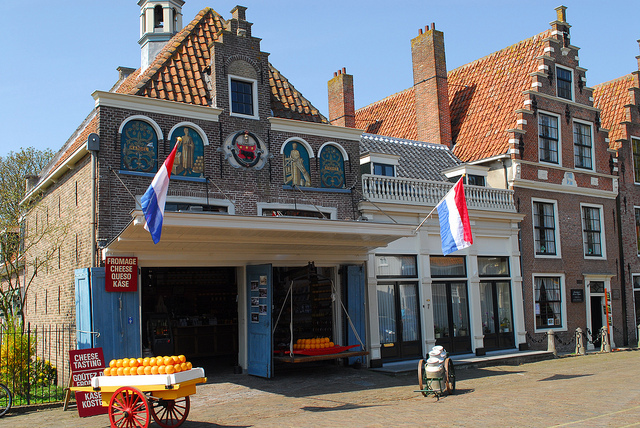 From Edam it is just a small ride to the famous harbour village of Volendam. 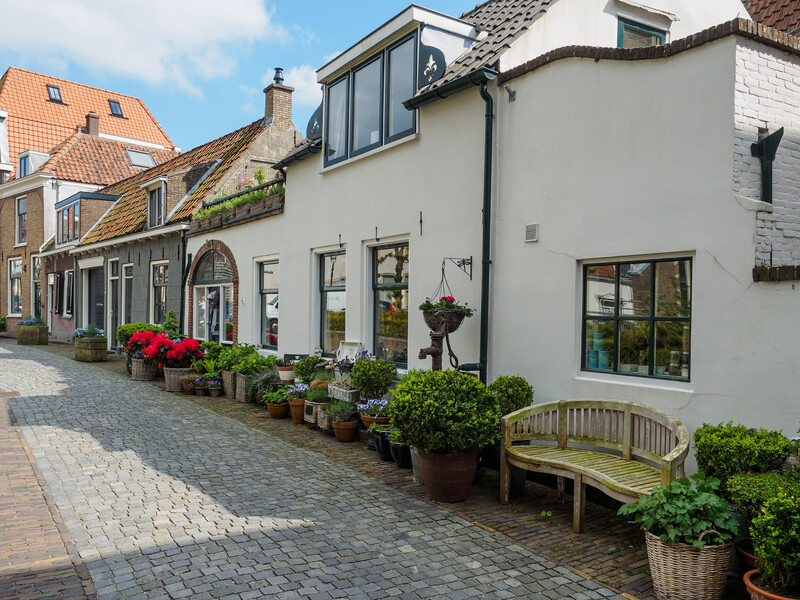 Take the ferry to the picturesque former island of Marken and bike along along the shores of lake IJsselmeer through lovely villages as Uitdam and Durgerdam. Circumnavigate Amsterdam. After, you will pass the medieval Muiderslot castle, built in 1280AD (!) 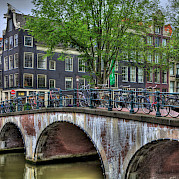 by count Floris V. Here, it is hard to imagine that you are only 15 kilometres away from the dazzling modern city of Amsterdam. Finally reach the old historic town of Weesp. From Weesp the route takes you south and in the first part the river Vecht will be your guide. You will be cycling along narrow dykes, many 17th century cottages and tea domes can still be found here. Near Breukelen, you will pass the Kortrijk Mill that was built in 1696 AD. Further south the route takes you through the classical Dutch polder: green meadows, black-and-white cows, blue ditches and white clouds. 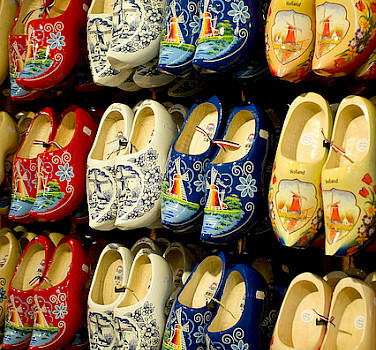 It can hardly get more Dutch than this! 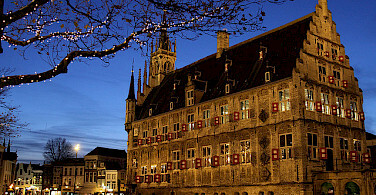 Today, you will visit Gouda, world-famous for its cheeses and waffles! 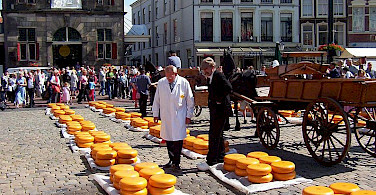 Every Thursday morning, farmers in traditional costume come to the market to have their cheeses weighed and sold. The tour continues along the Reeuwijkse Plassen, a collection of 10 lakes. Nowhere else in the world is there so little land between lakes: the route takes optimal advantage of the available amount of mainland.